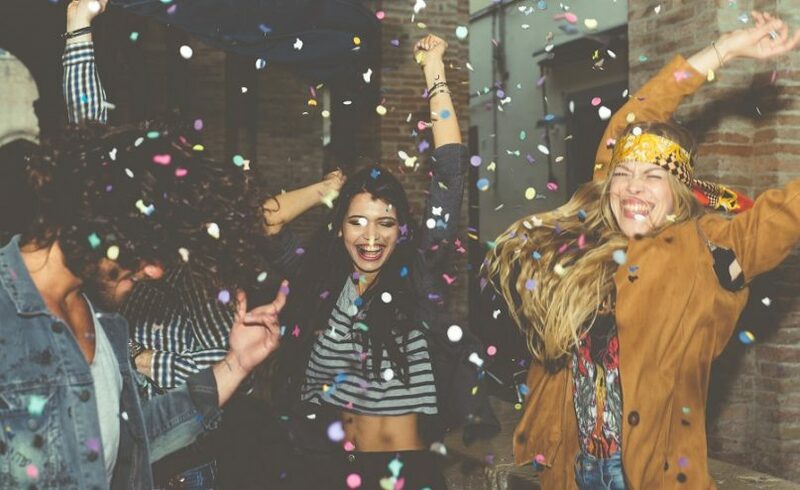 While other teens are so excited about prom, there are still some who do not want to attend the said occasion, instead they just want to stay at home, watch movies or hang out with friends. Each may have his/her own reasons but we may not know what exactly they are. The only thing we knew for sure is promenade is not for everyone. As the years are progressing, everything becomes more expensive. This is one of the reasons why students do not want to go to prom- the thought of spending too much for prom when they are also trying to work part time for school needs. Of course, some of these students would also think about their parents, of how hard they work for them. According to a survey from Visa in 2015, the average cost of going to prom would be about US$ 919. 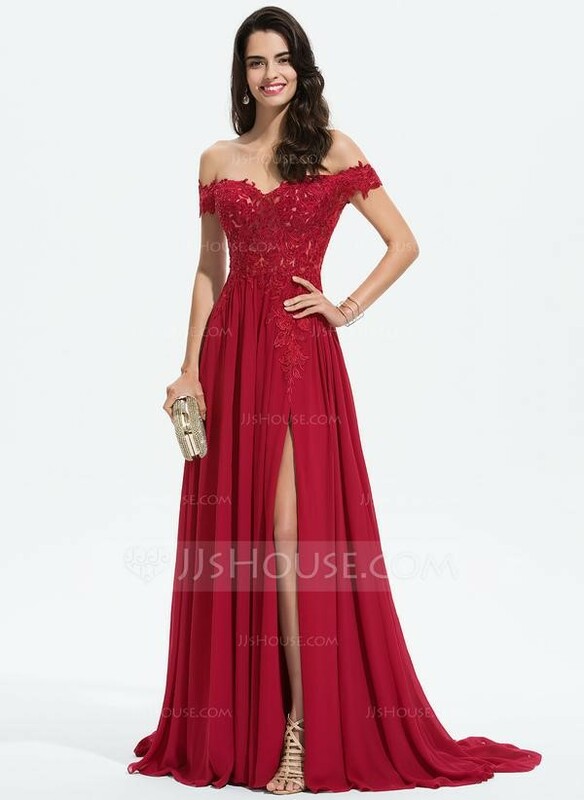 With this fee, majority of it will be spent on beautiful prom dresses, which usually costs around US$100-US$400. Some students may also have the feeling of fear of not having a date. It is not actually a requirement to go to prom with a date however if you feel promenade is more on a date, just go with your friends and have a group date. On the other hand, you can also invite any of your relatives to go with you to prom. This could be true meanwhile there will still be a chance you will marry your prom date in the coming years. Who knows what destiny holds. It could be the first time you get to know more of each other. There are a lot of pressures when preparing for prom. This would include what prom dress to wear, what style goes with your body, what color matches your skin complexion and the like. It will not only be about the dress, but also the accessories such as shoes, jewelries, clutch; as well as, enhancement needed which comprises makeup, hairstyle and nails. Adding to the ones mentioned, your parents may also be nagging you about your preparation, as they wanted to see the best in you. I may not exactly know how true this fifth reason meanwhile it is one of the reasons from students who claims to not like going to proms. While others are having fun, it could be that some would find it boring as they are just standing and going around, just observing what’s happening on the said occasion. Regardless of these stated reasons, promenade only happens once or twice during high school years or for the lifetime. It is not obligatory however it is at least encouraged to attend once to experience the so called junior senior promenade. Besides, this could be considered a worthwhile experience for you and your friends before you go to college or university.